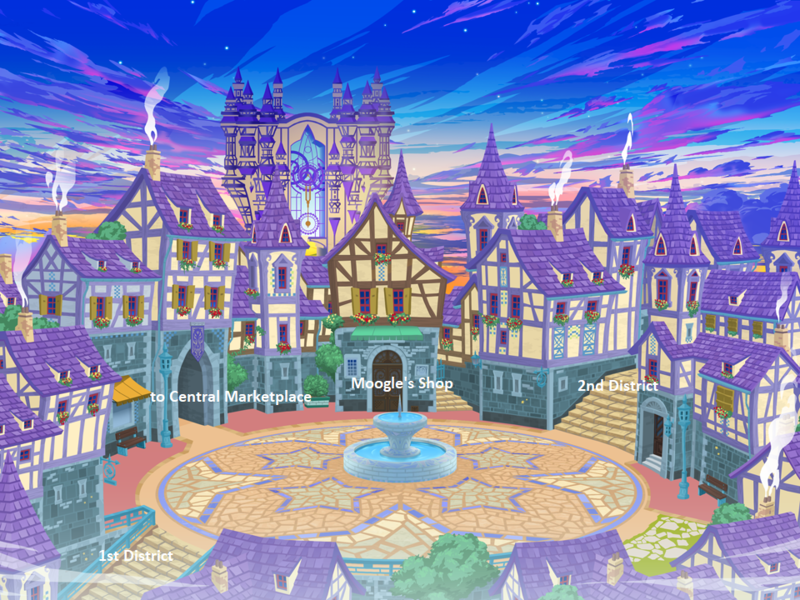 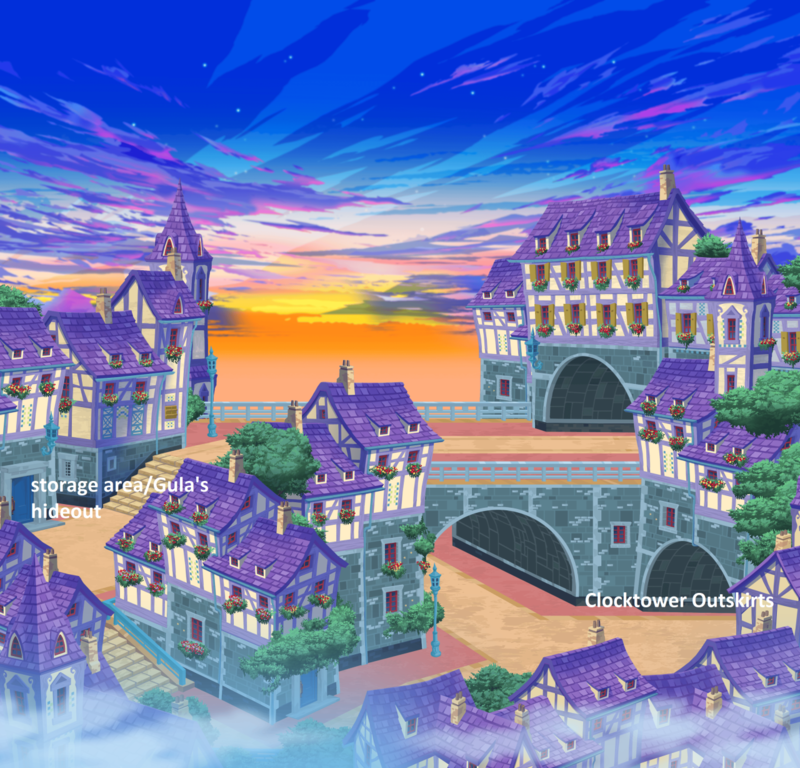 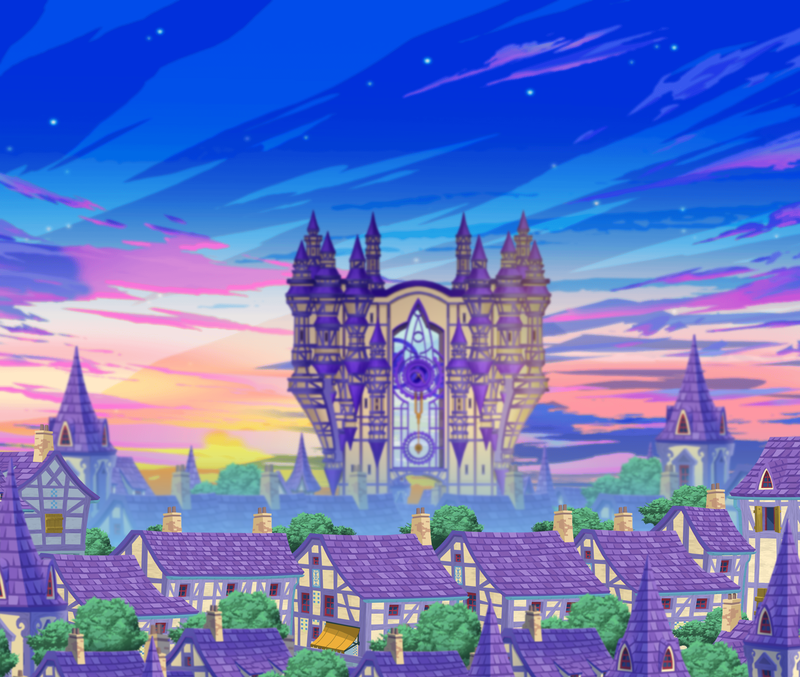 Sorry if this has been asked before, but do we have a full map of Daybreak Town. 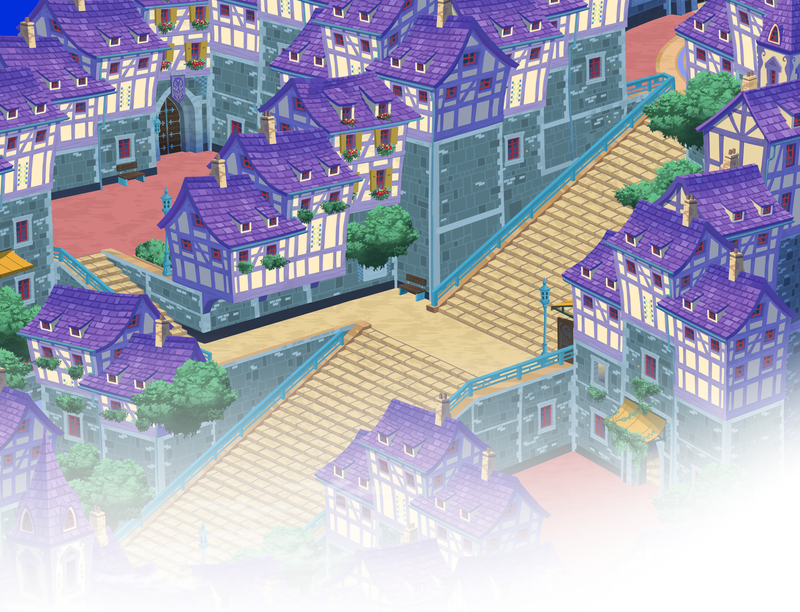 I remember someone pasted a map together from the original browser game but I can't seem to locate it. 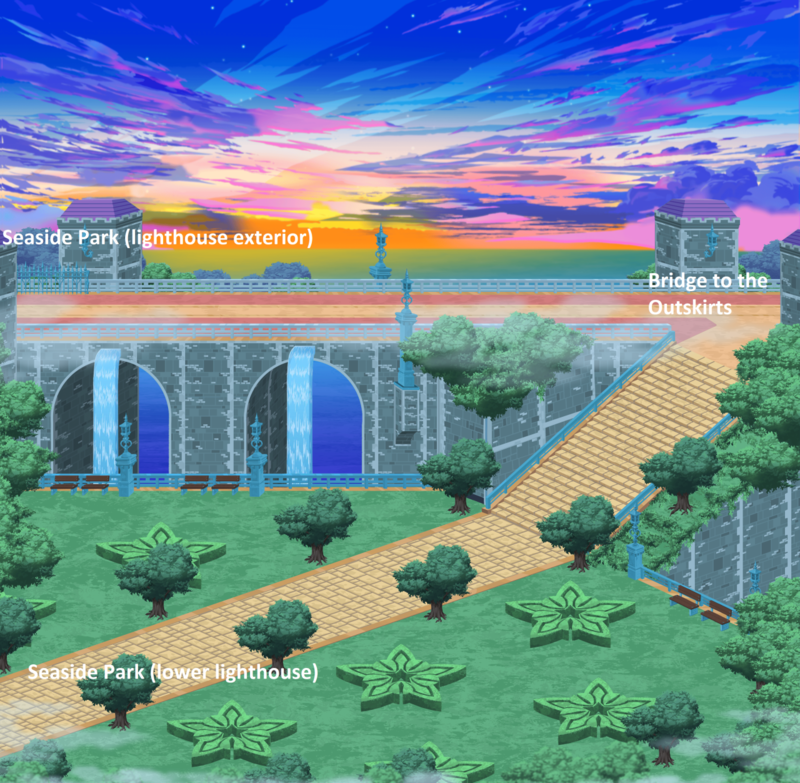 *These areas were not actually connected to the Underground Waterways--you took a Corridor portal to them from the Dark Realm trial areas (Dark Corridor Trial event only). 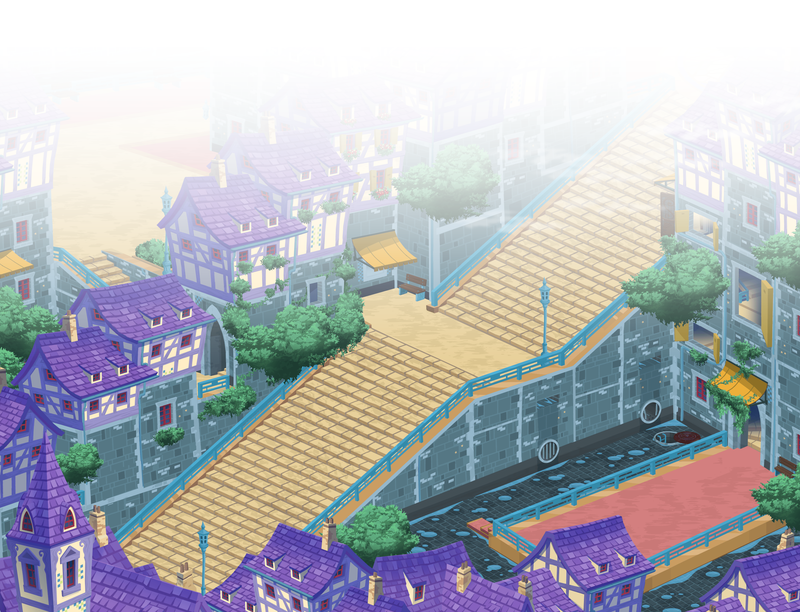 They existed outside of the story. 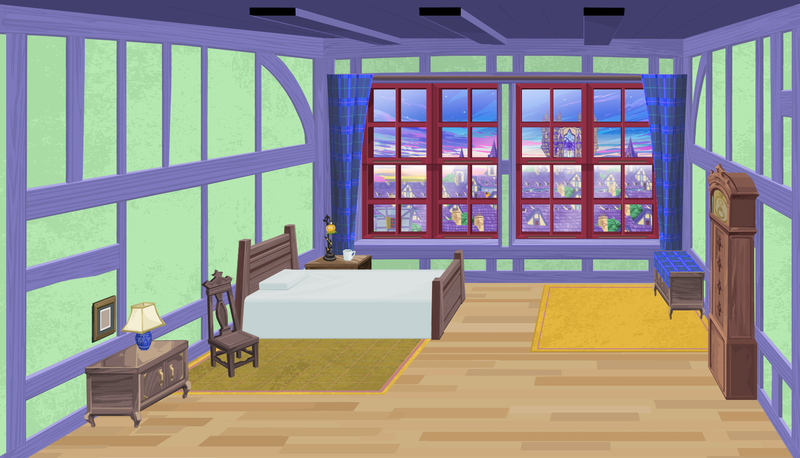 **Areas depicting the Player's and Strelitzia's bedrooms are shown in cutscenes, but are not accessible in-game. 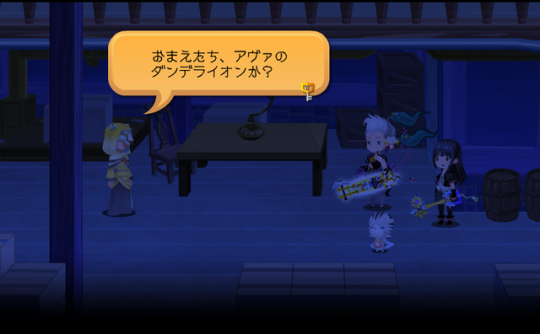 I used the old area name translations for Browser X, though I've linked some pictures from the main site. 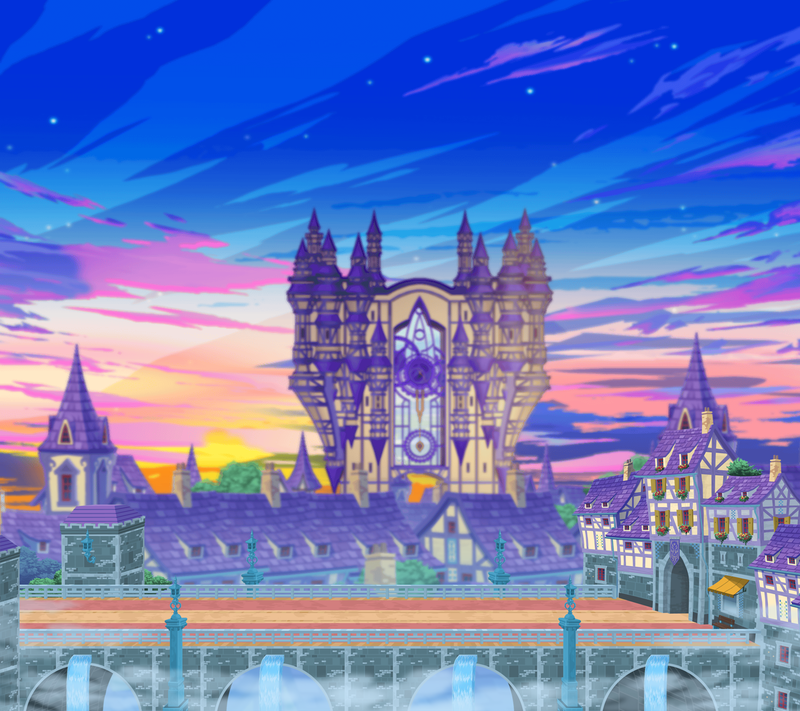 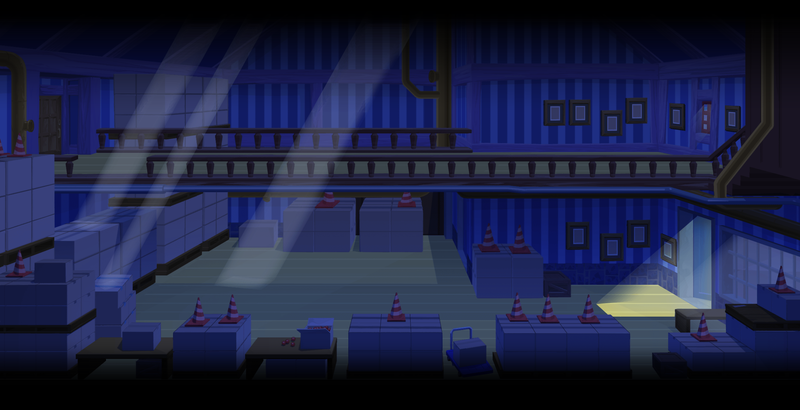 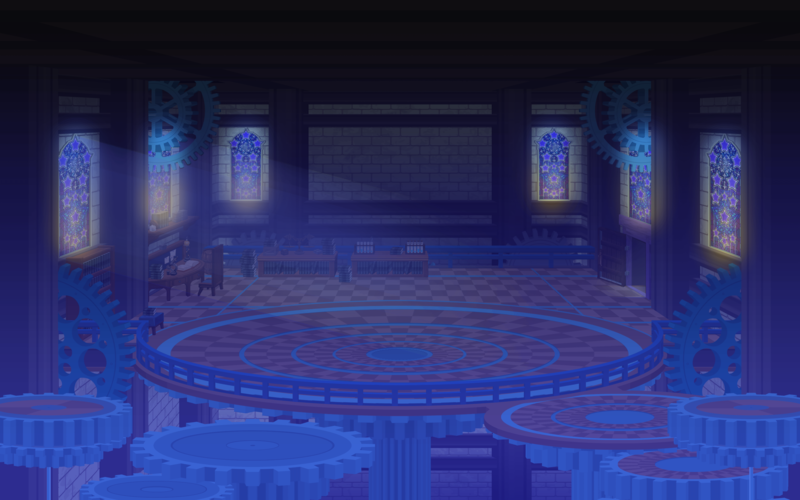 In Union Cross the lighthouse is now also connected by underground waterways to the original entrance in the 2nd district and there were more places added like the unknown room with the portals to the Organization XIII data battles. 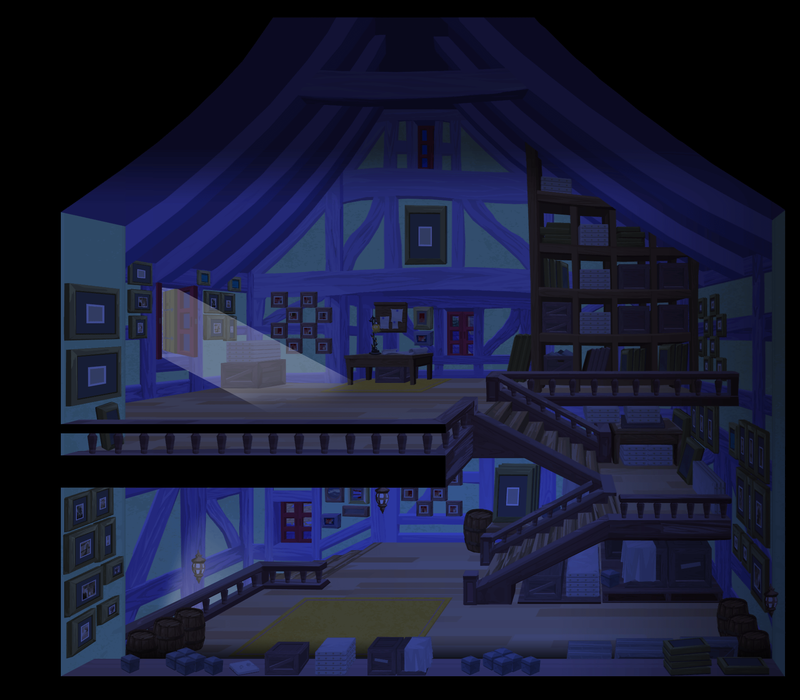 Okay, I think I can work with this.